Based on Psalm 36:5-9, this folk-style setting celebrates God's mercy, love, and protection. 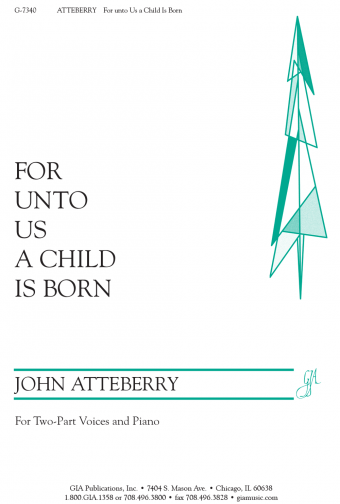 Both the verses and refrain are scored for SATB voices with the assembly singing the melody on the refrain. The keyboard score is well-conceived.